Can I use Brosix without Internet? Brosix Enterprise, Enterprise Features, Servers. How to restore the password for the web control panel? I have forgotten my password to log on to the main web control panel. How can I restore it? You can restore your password at net.brosix.com/resetpassword/ Web Control Panel is available only in Brosix Enterprise. Brosix Enterprise, Enterprise Features, Security, Team Networks. How to activate, access and delete your team’s chat history archive? How to Add a Person to your Contact List? To add a person to your contact list, go to the menu “Contacts – Add contact”. Type the username, first name or last name in the field and click the “Search” button. Once the list is filled, double-click on the user you want to add to your contacts list. "How to" Application Tutorials, Android, Brosix Application, Enterprise Features, Features, Linux, Mac, Windows. Brosix Application, Brosix Enterprise, Team Networks. How to delete my team network? 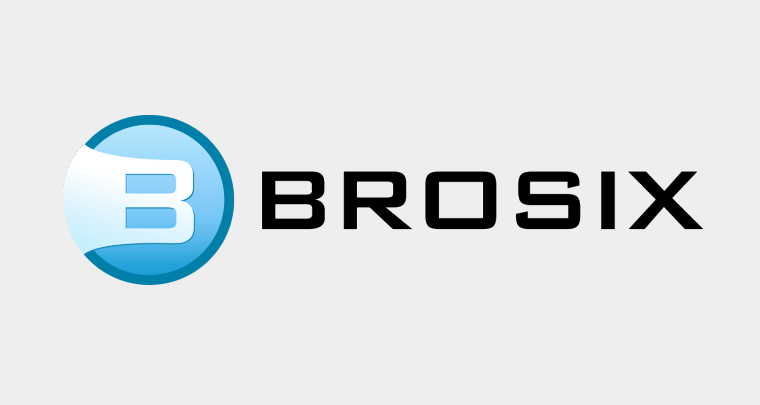 I have signed up for a Brosix network. How can I delete it? You don’t need to delete your network. It will automatically expire in 30 days if you don’t purchase licenses. "How to" Enterprise Tutorials, Brosix Enterprise, Enterprise Features, General, Team Networks.